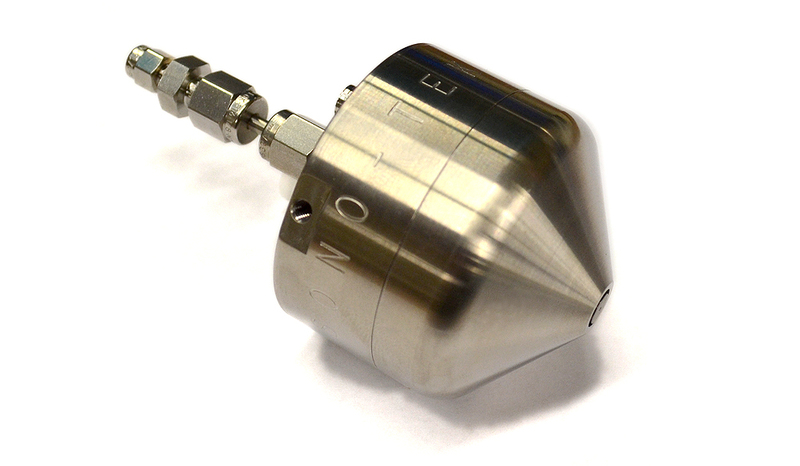 Sono-Tek Vortex ultrasonic nozzles are proven successful in gas phase, or mist bioreactor systems, such as for the production of biomass hairy root cultures. 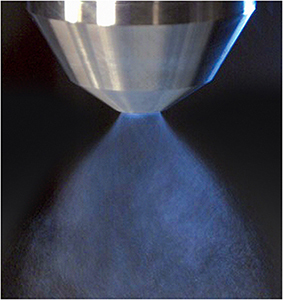 Sono-Tek ultrasonic nozzles are effective for the creation of uniform, fine mist. One application for this mist is the extraction of homogeneous pharmaceutical monoclonal antibodies for use in cancer treatment, pharmaceutical and bioengineering research. The ability to fine tune mist properties such as flow rate, droplet size and duty cycle timing results in significantly higher biomass yield than shake flask or airlift cultures (as much as 50% higher yield). Ultrasonic atomization has shown to be a low cost scalable bioreactor solution for production of small molecule compounds and proteins from tobacco or other hairy roots. Sono-Tek ultrasonic mist systems have been shown to produce more favorable root density with improved gas exchange than liquid-phase reactors.